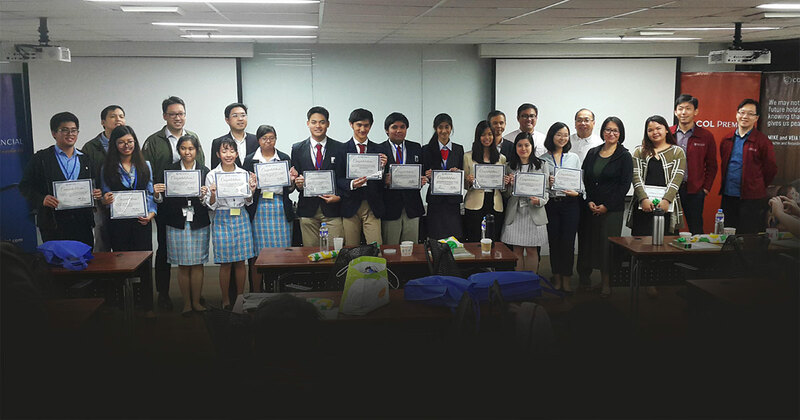 Shaping the youth goes beyond classroom learning as academic institutions now offer a wide array of extra-curricular activities to help build character and better prepare students for the real world. 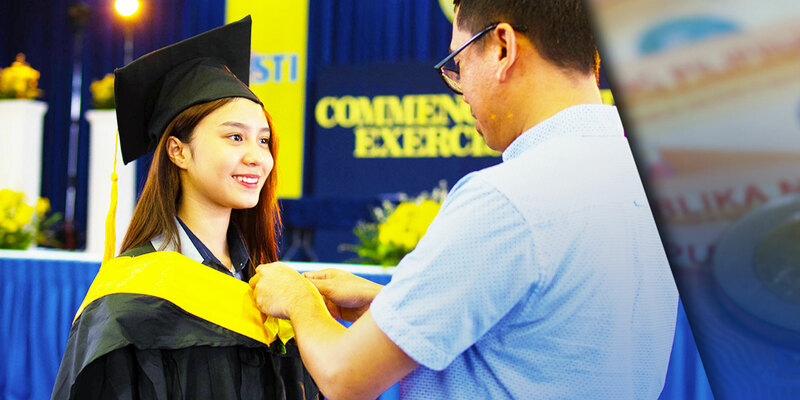 For 35 remarkable years of developing students' potentials through academic and extra-curricular activities, STI holds true to its commitment to hone the next generation of well-rounded individuals. 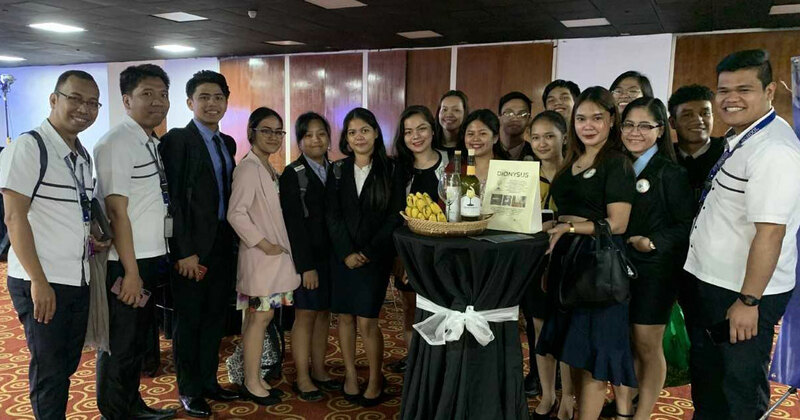 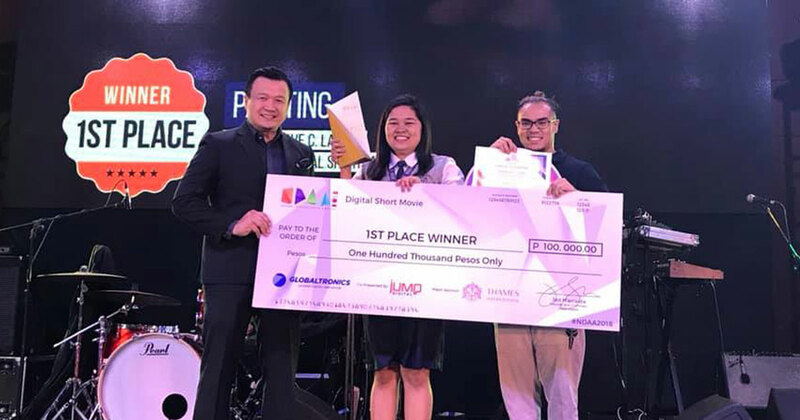 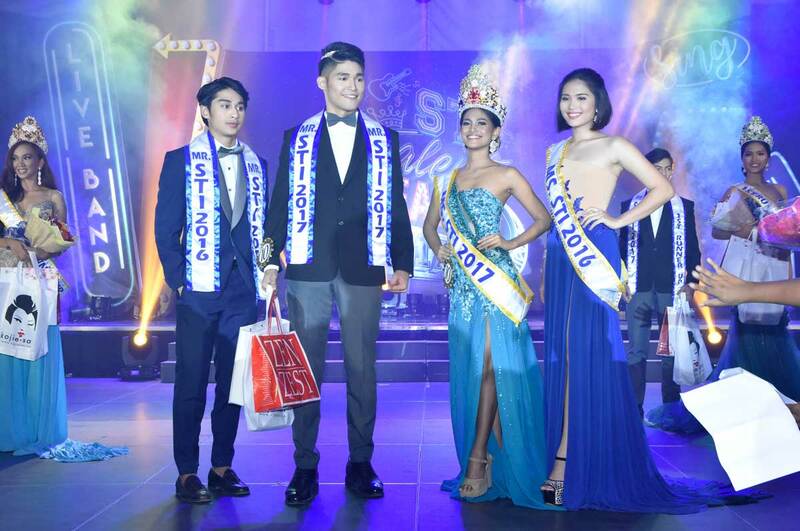 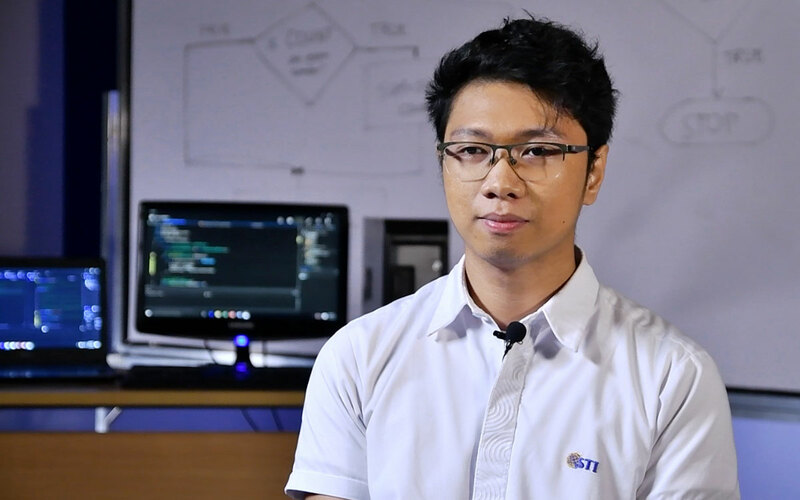 One of its marquee programs is its long-running STI Talent Search, which the institution holds annually to promote the sharing and fostering of innate talents of its students nationwide. 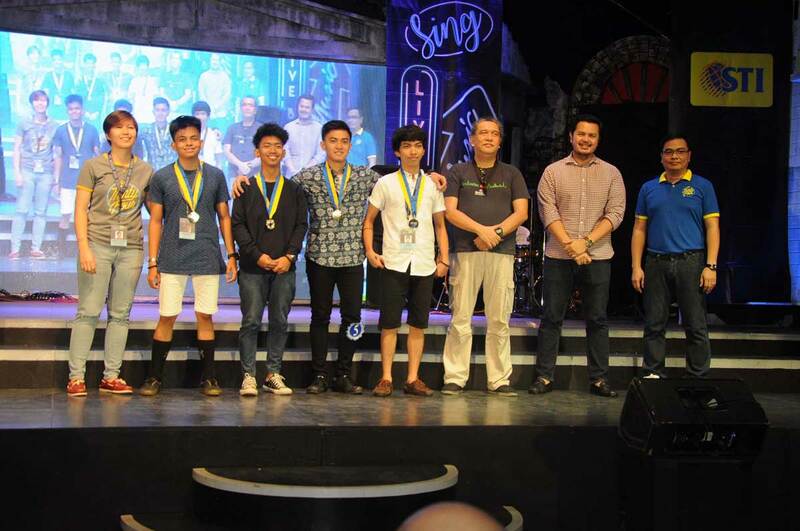 Featuring STI's finest student musicians, dancers, heartthrobs, and darlings to compete in this year's Singing Idol, Battle of the Bands, Hataw Sayaw, and Mr. & Ms. STI. 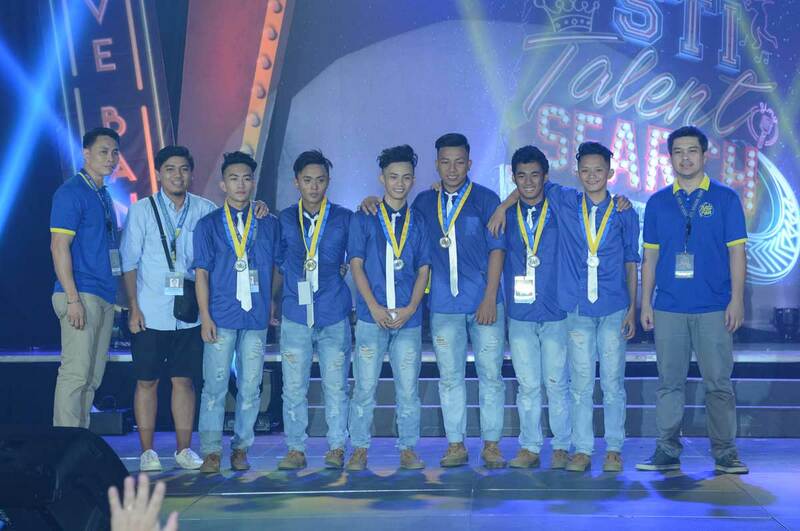 Meet your 2017 Hataw Sayaw Champion, the El Academica from STI College – Ortigas-Cainta! 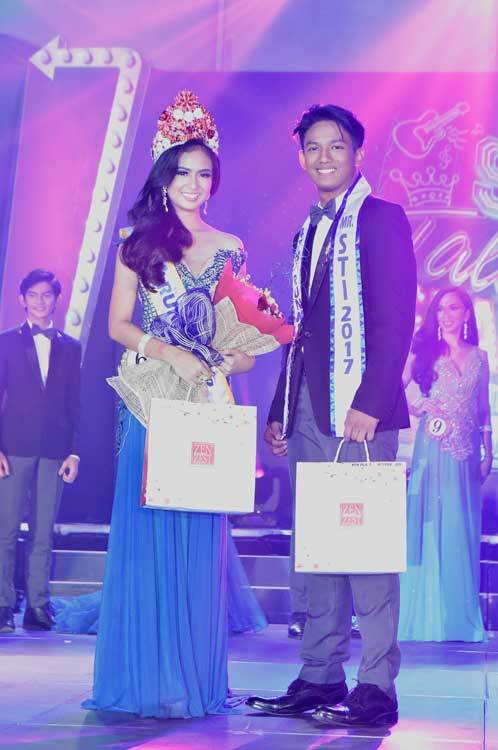 2nd runner-up, After School! 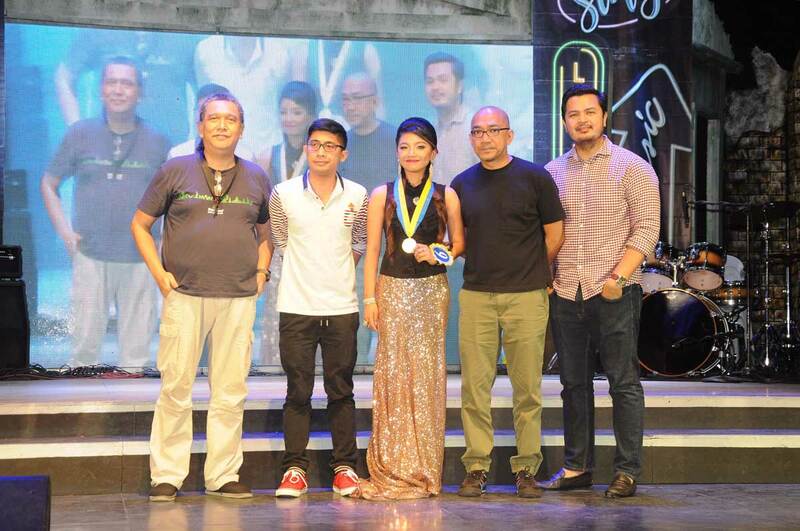 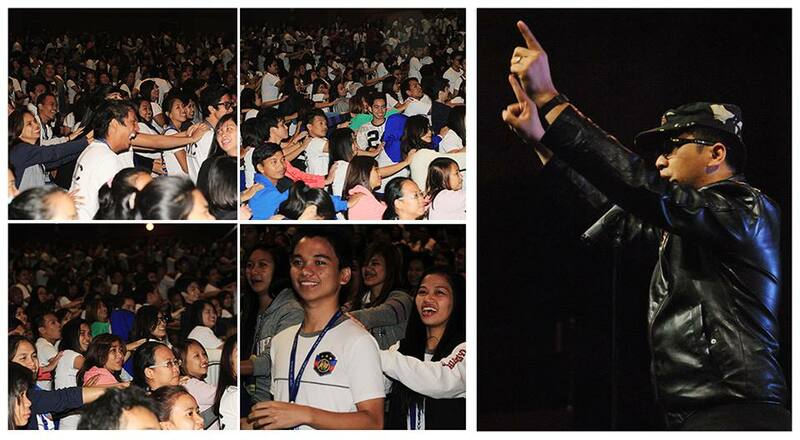 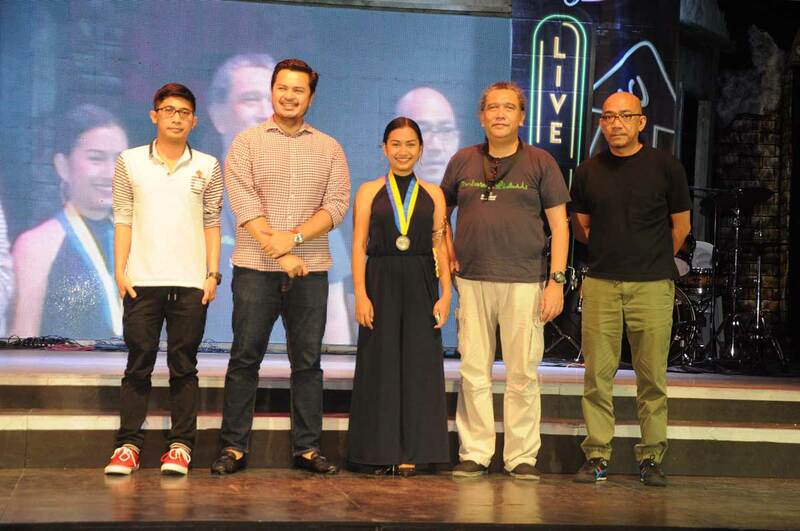 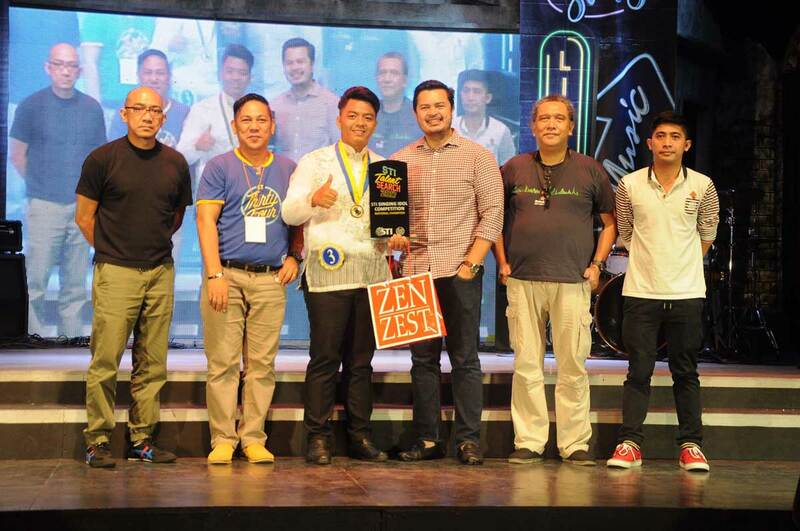 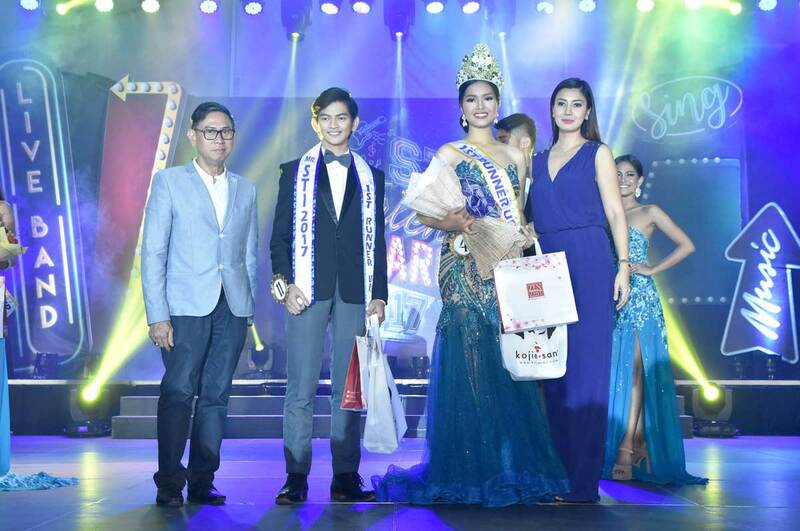 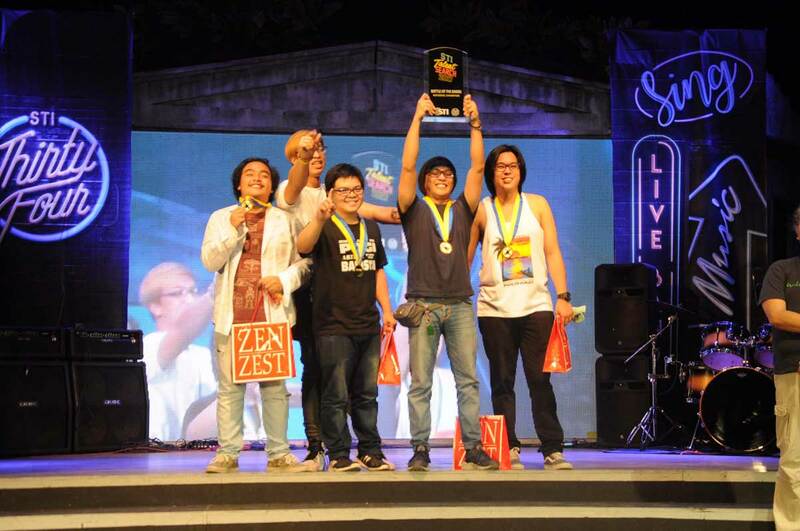 Congratulations STI College – Zamboanga! 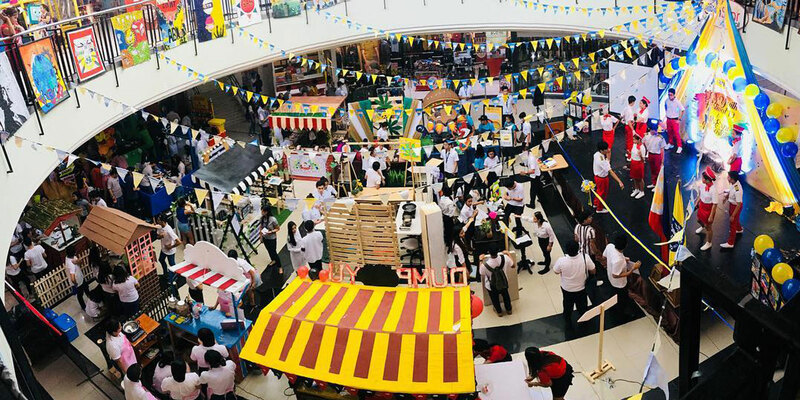 Over 20,000 senior high school and college students from STI campuses in different parts of the country will gather in a whole-day celebration of talents, skills, and achievements. 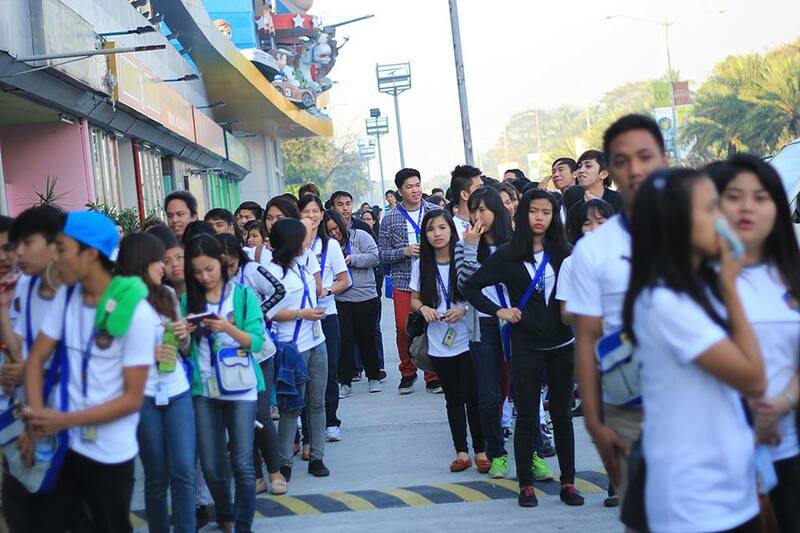 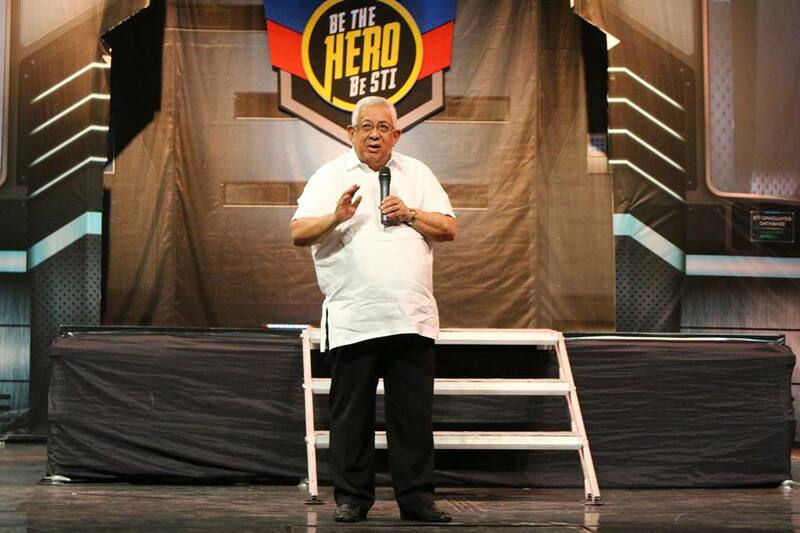 The competition is held across all STI campuses nationwide which begins with STIers competing in the local level. 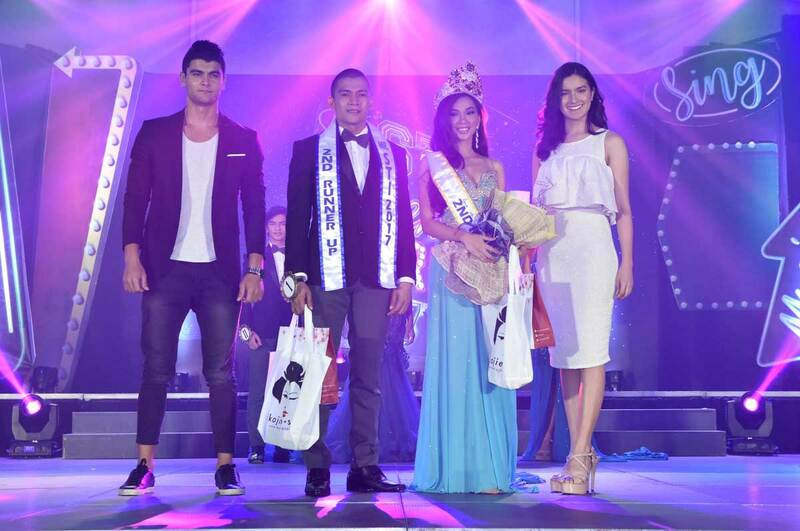 Top participants are then elevated into the cluster level and culminated with its grand national finale. 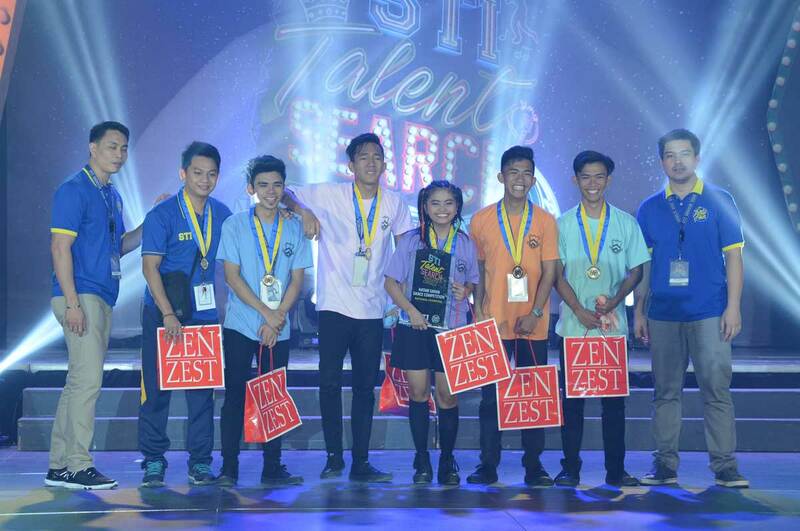 The Tagisan ng Talino(TNT)and Tagisan ng Sining (TNS) competitions focus on strengthening the students' academic and skill-based abilities. 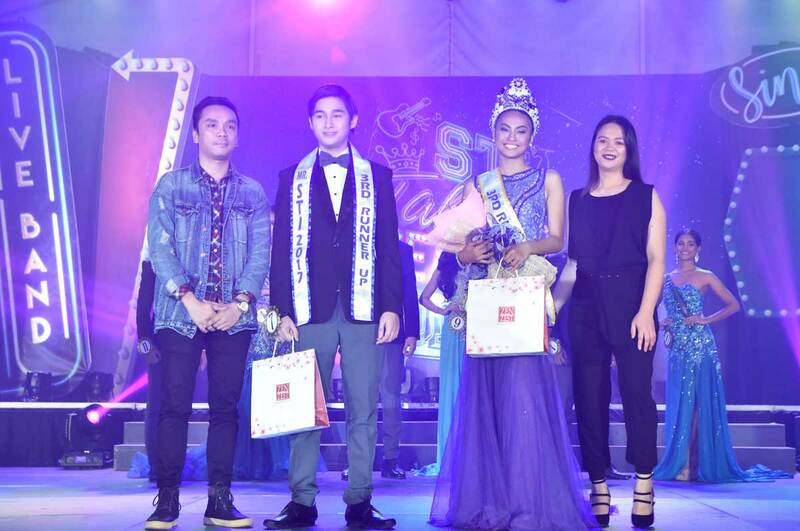 Similar to the Talent Search, TNT and TNS take place across the STI network where competitions begin in the local level and concludes in the national finals with esteemed industry experts as judges. 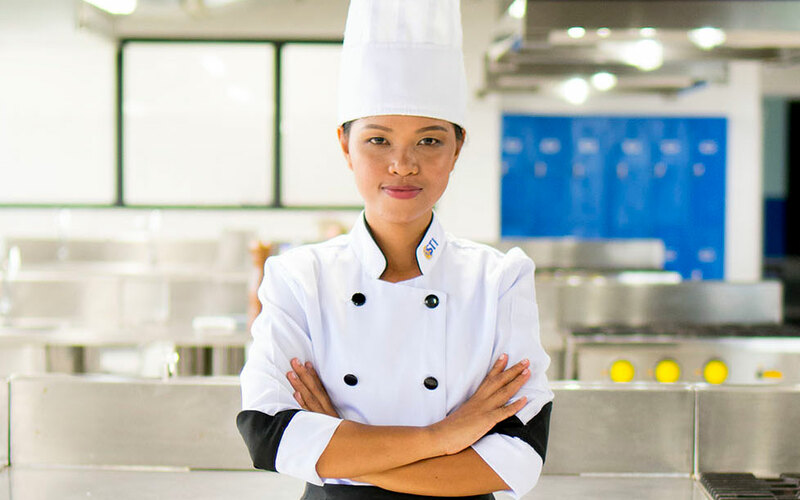 Among the competitions are team cooking, tour guiding, flair bartending, on-the-spot photography, and video-making competitions. 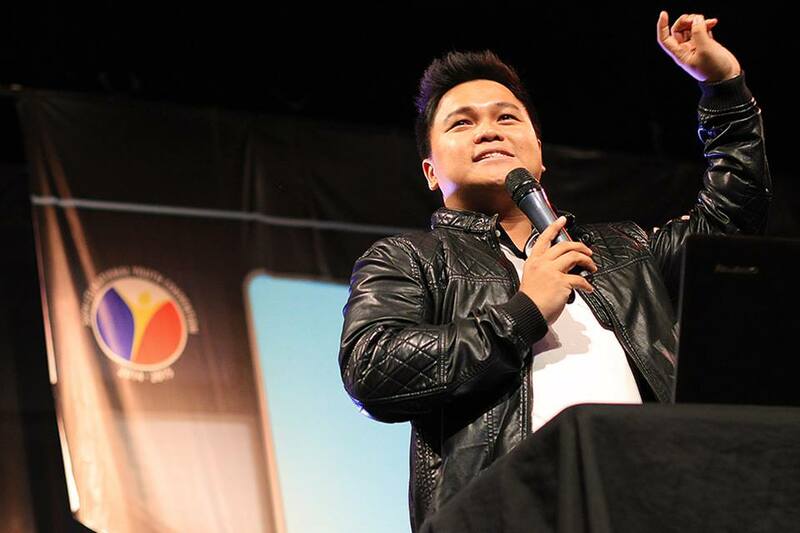 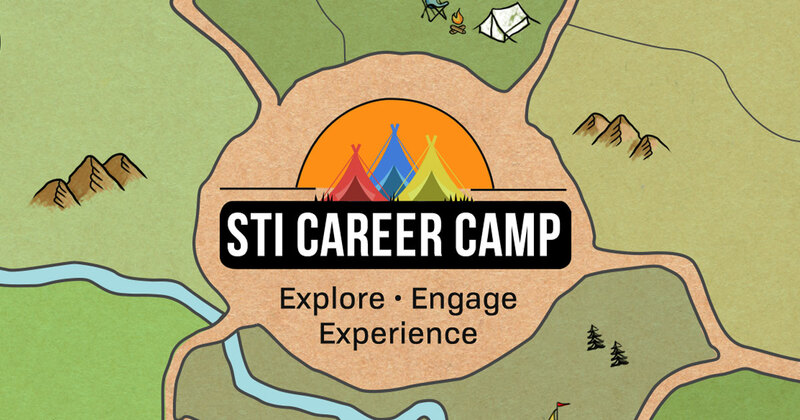 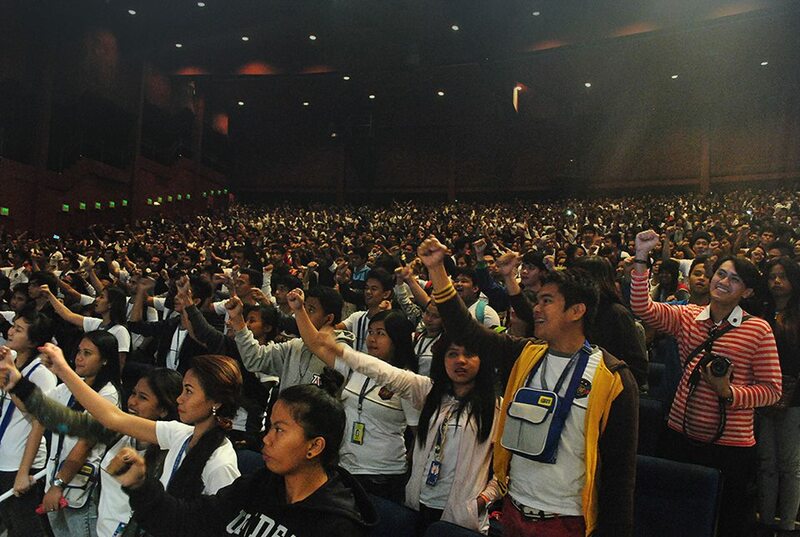 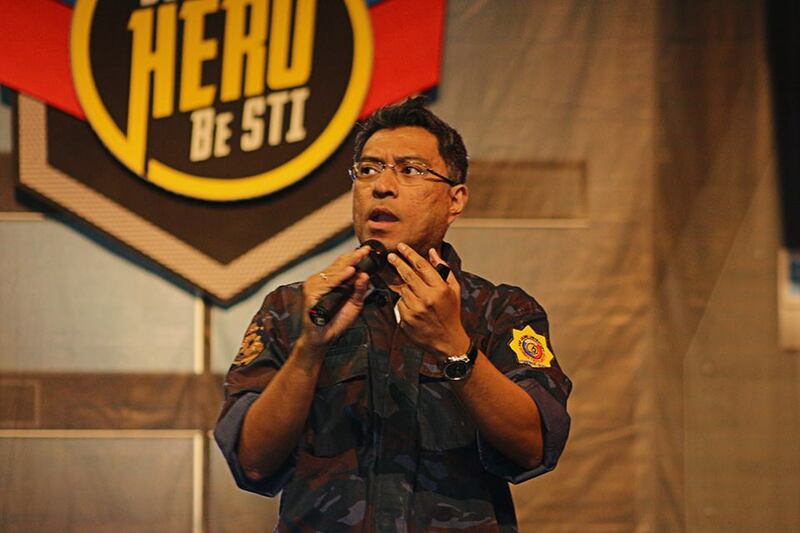 STI also holds the STI National Youth Convention(NYC), an educational caravan in key cities across the country that aims to inspire and enlighten students through talks from esteemed speakers and experts. 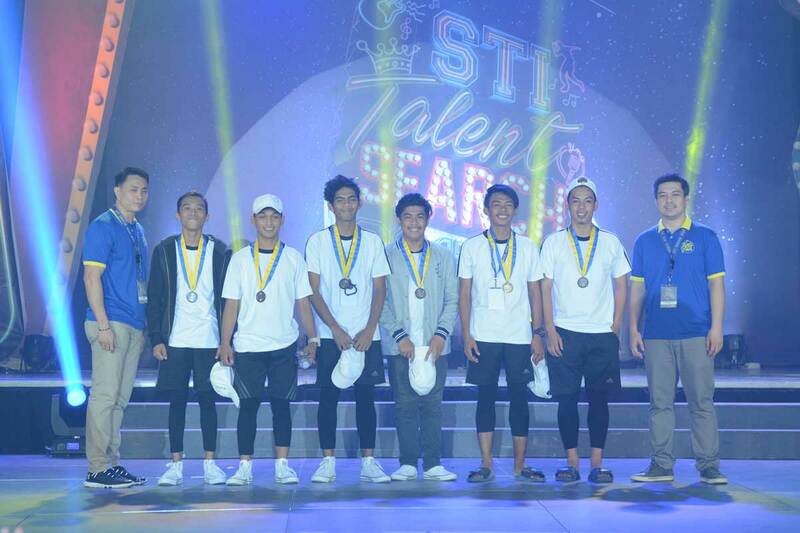 Boosting STIers' athleticism, discipline, and sportsmanship, the network-wide Sports Cup is open for senior high school and college students to join and compete on a national level. 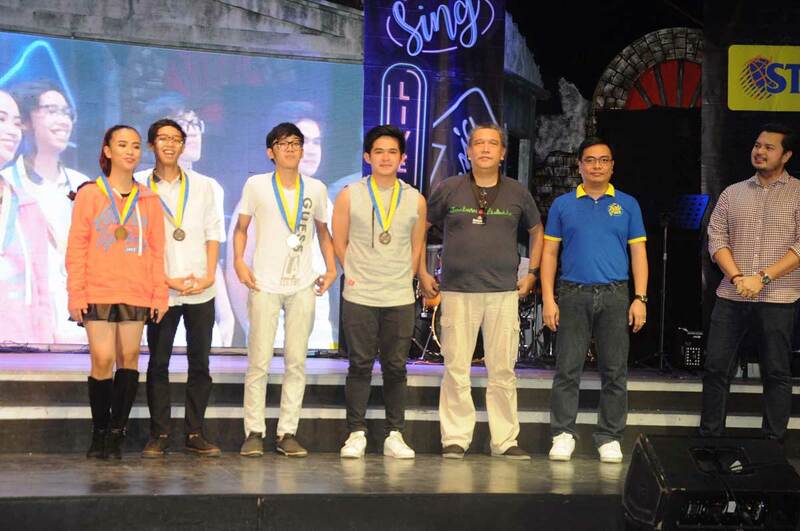 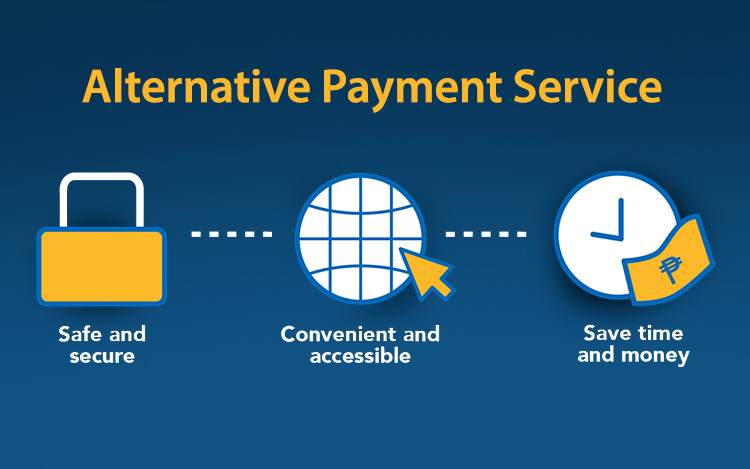 Students may opt to join men's basketball competition, the STI National Basketball Tournament, or the women's volleyball games, the STI National Volleyball League. 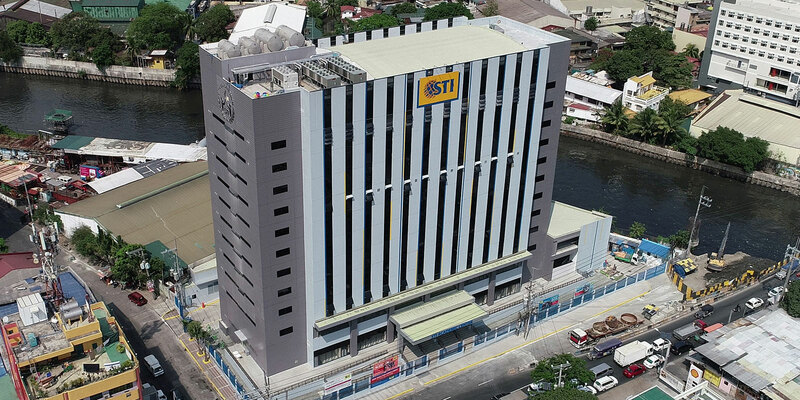 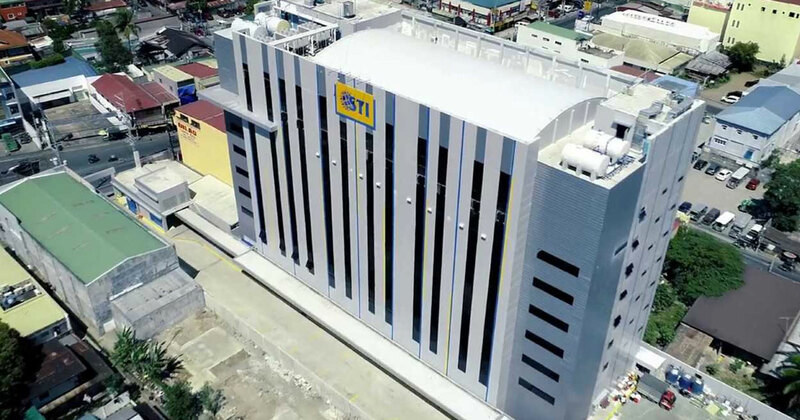 STI's humble beginnings can be traced as a computer training center with only two campuses. 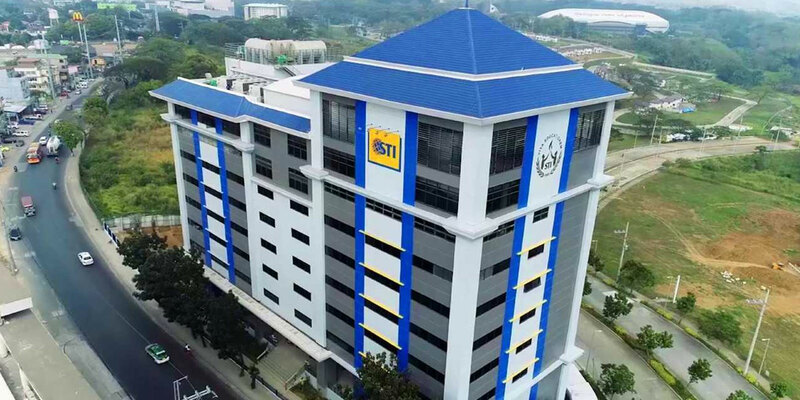 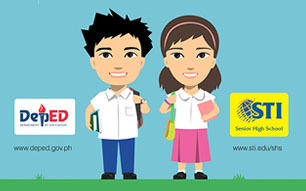 Then over the years, STI has transcended to a holistic educational institution, providing diverse programs in Information Technology, Business and Management, Hospitality andTourism Management, Arts & Sciences, Engineering, and Senior High School, in 77 campuses nationwide.